Susan Finkbeiner always appeared to be a talented researcher who would stop at nothing in order to collect data. Unbeknownst to her colleagues, however, Susan was hiding a double life. 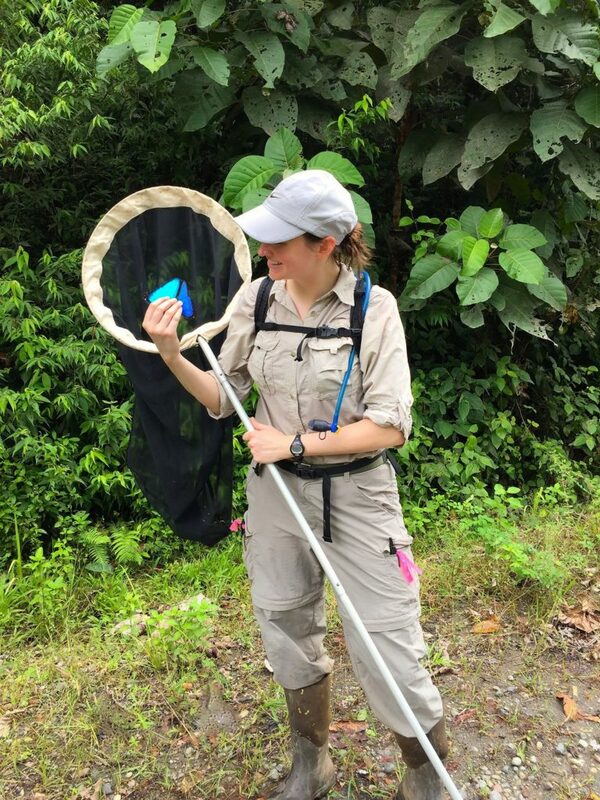 Susan’s research may focus on butterflies, but it’s a far from a glamorous field to be in. 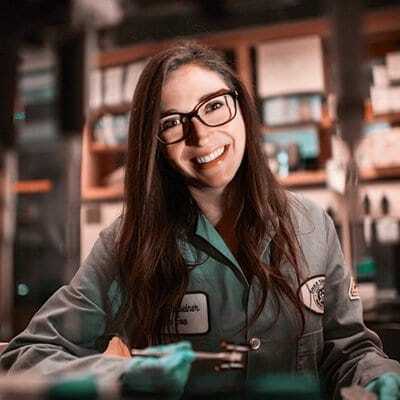 Even so, she found time between trekking through the jungle to embark on a second, secret career, which no one had expected from the brainy scientist working nearby in the lab. 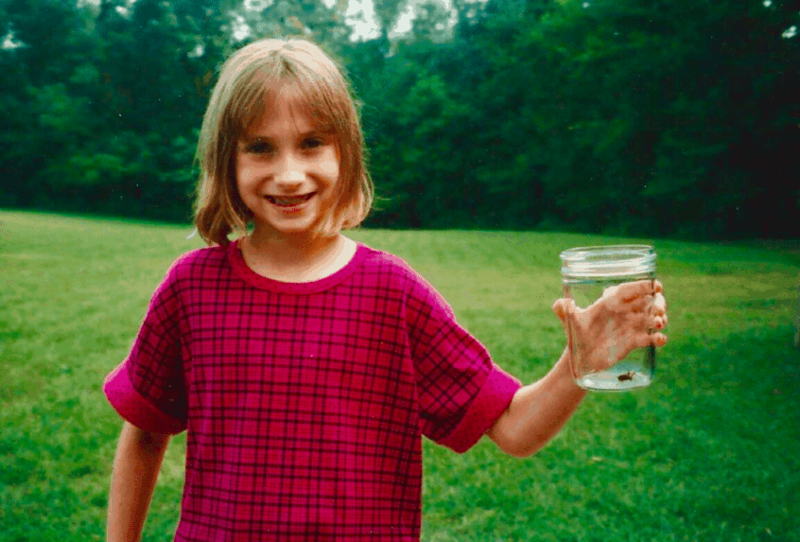 When Susan was a kid growing up in Rockford, Illinois, she had always been fascinated by bugs. Though it’s not a fascination everyone shares, for Susan, there was no greater joy than getting up close and personal with the creepy crawlies that other children couldn’t run from fast enough. Susan spent hours in her yard, a researcher in the making, as she examined any bug she could get her hands on under her favorite magnifying glass. As her love of many-legged critters grew, Susan began to encounter an obstacle her young heart never expected. 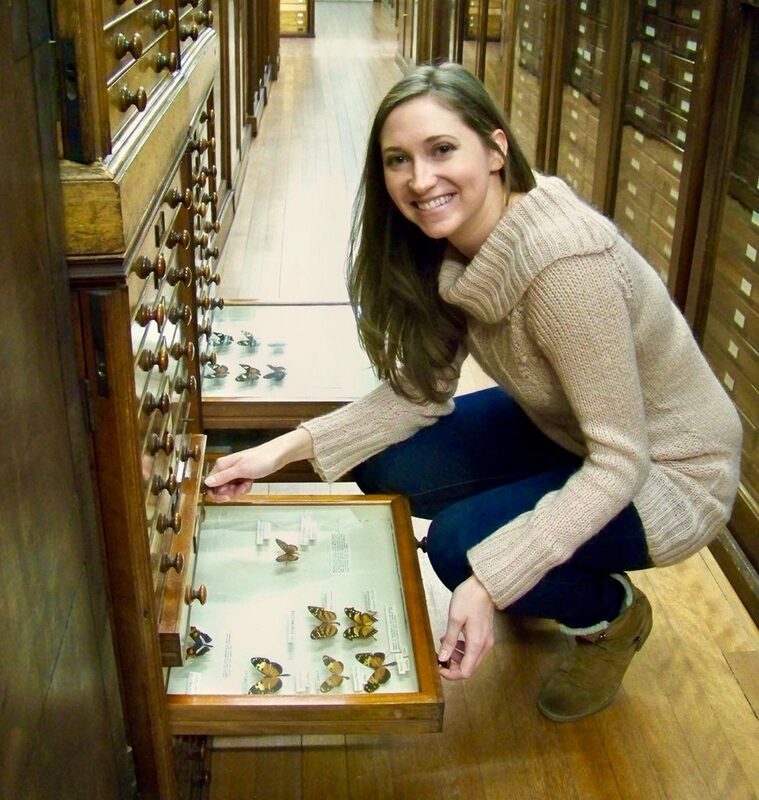 Whenever she began to express her love of bugs, she found that adults would often discourage her hobby by telling her that bugs were something only boys should like. 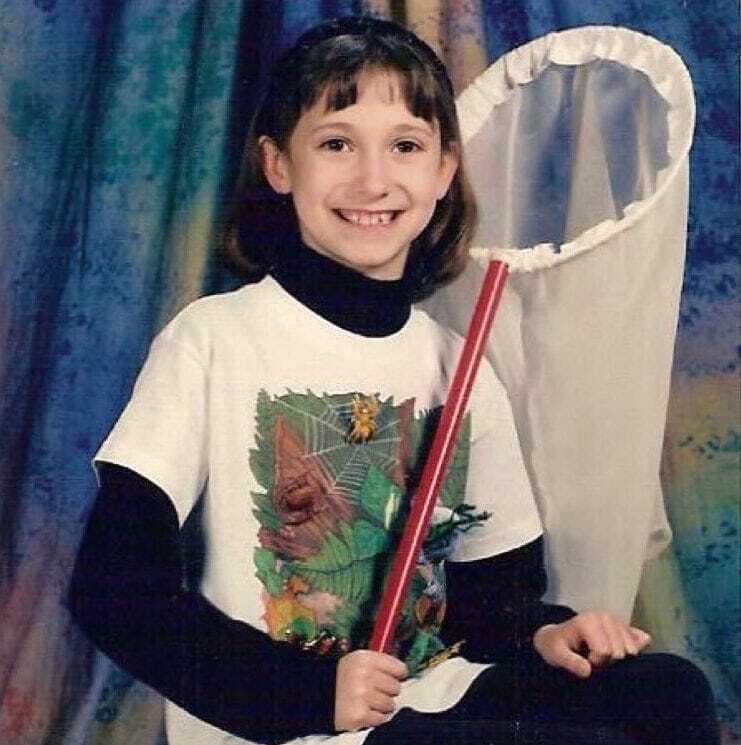 The naysayers may have thought discouraging her was a favor, but instead, they only strengthened little Susan’s resolve to continue studying bugs. Even teasing from her friends would not change her course. Other kids may have spent their weekends glued to watching the morning cartoons, but Susan never found them to be as captivating as networks like the Discovery Channel. Having access to such informational programming, even at such a young age, proved integral to her development as a scientist. Girls especially often seem to be primed to find math and science boring, but little did a young Susan know the many ways she could implement the technical knowledge she would eventually learn. Susan may have grown up in a big city, but there was no still shortage of nature surrounding her in Rockford. She often spent her free time begging to visit the local parks or the Japanese gardens. 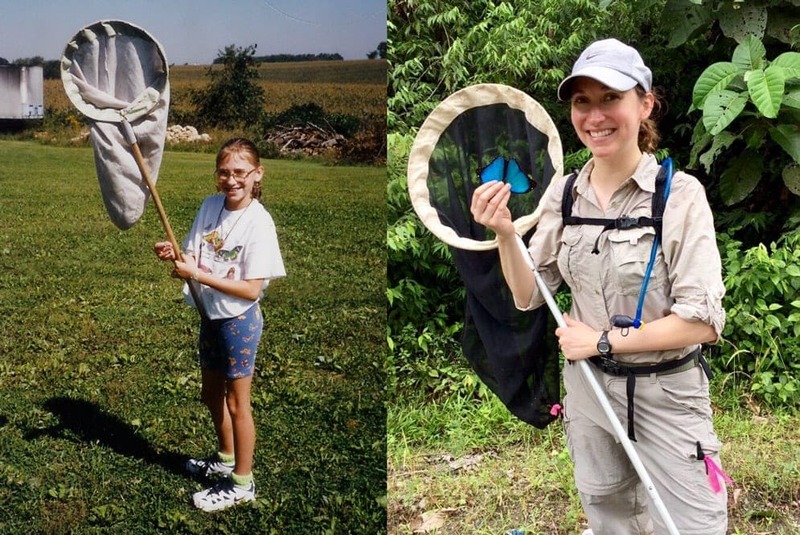 Everywhere she looked, she found bugs to study and decided that when she was old enough, she would figure out how to make a career out of it. What she didn’t realize is that sometimes academics need to look elsewhere to make ends meet. As Susan grew older, she knew she had interests outside of the world of insects, but even if she followed the other girls into ballet classes, she didn’t quite fit in. While some girls couldn’t understand how Susan could possibly want to touch insects, she didn’t seem to think that she couldn’t also be interested in more traditionally feminine arts. When it came down to it though, Susan’s parents encouraged their brilliant daughter to follow a more academic track. Throughout her childhood and adolescence, it was apparent to Susan that she didn’t fit into any one kind of mold. Her main interest was always bugs, but she took to many other active hobbies. 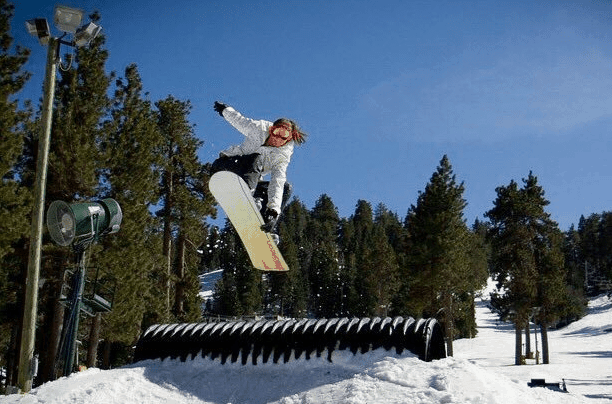 In the winters, she was happy to spend her days hitting the slopes on a snowboard, while she spent her summers rooting for the Cubs at Wrigley Field. Susan was determined to prove that girls could have contrasting interests, but she never imagined how this ethos would define her life. After high school, Susan moved halfway across the country in order to attend the prestigious Ivy League school, Cornell University. She graduated with honors in only three years with a degree in Applied Science. Susan was finally living out her dream by studying bugs in a lab. The more serious she got about her work, the more exciting she found it, as it included adventuring deep into the heart of the jungle, but something was still missing for Susan. Life in Ithaca wasn’t exactly a shock for Susan, given the similarity between the cold Illinois winters and those in upstate New York. 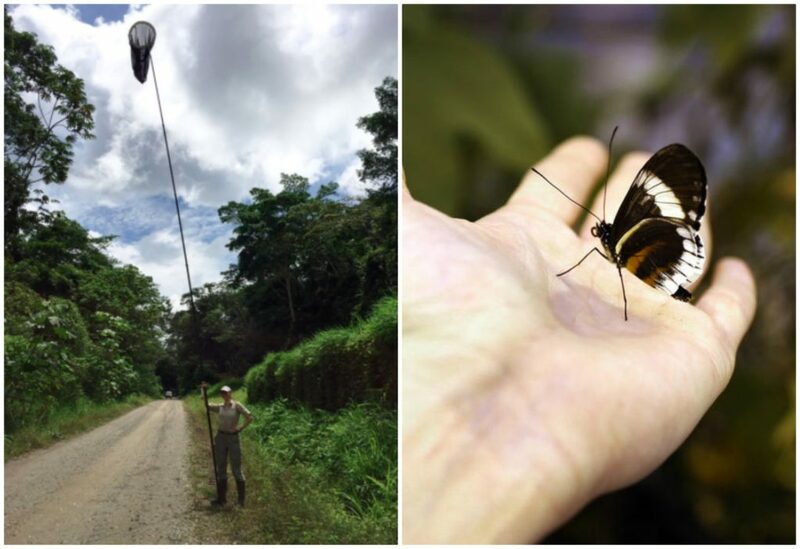 Cornell’s entomology program, better recognized as bug science, was one of the best in the country, even if the climate wasn’t as conducive to finding the vast array of insects that thrive in a tropical climate. Susan knew that if she wanted to advance in her career, she might be better served by moving somewhere new. Susan may have found other aspirations rising up within her, but the truth was, she was too focused on becoming successful in her field. 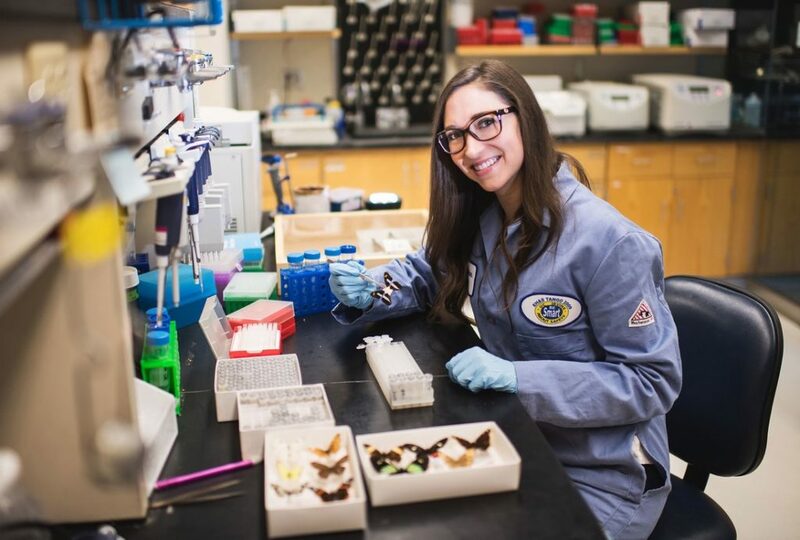 She had graduated with honors from Cornell and had already been accepted into a prestigious Ph.D. program studying bugs at University of California: Irvine. 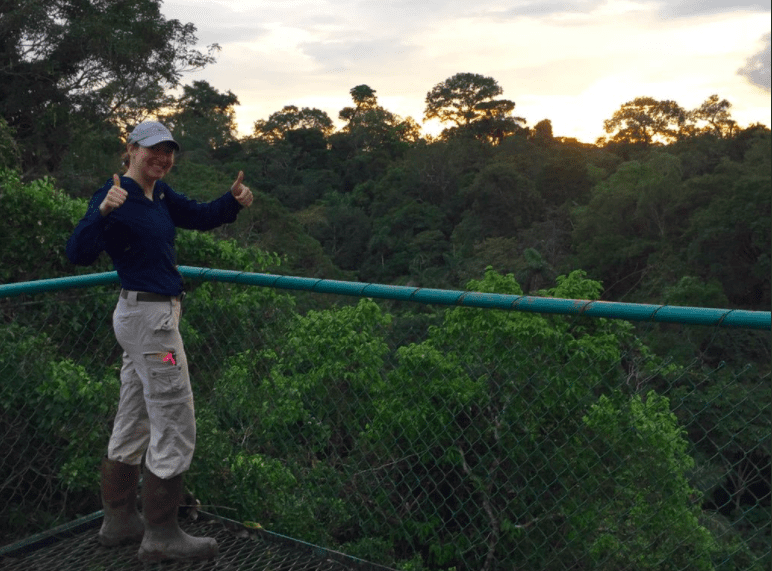 Susan found her work invigorating and even found herself with a fellowship at the Smithsonian Tropical Research Institute. She only saw her life heading in one direction, but her later opportunities would surprise even herself. Once Susan had settled into California life, her studies began to change direction. She was still most interested in insects, but she had been accepted into the program for Ecology and Evolutionary Biology. Susan’s work became centered on how butterfly wings change over time. Given her fixation with what could be termed the most elegant bug on the planet, Susan’s secret profession shouldn’t have come as a surprise when her the cover was blown off of her double life. For all of the adventurers who dream of spending their days trekking through nearly untouched parts of the world, very few will be able to get paid to do so. For Susan Finkbeiner, however, her reality was being paid to venture into parts of the jungle that were often inhabited by wildlife only. 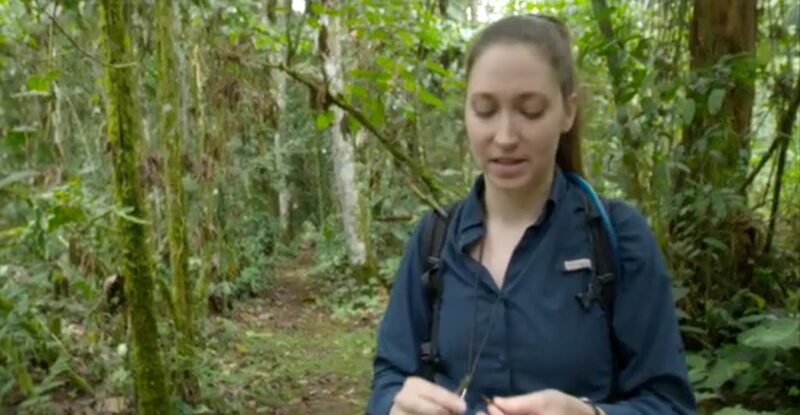 She regularly battled mud and extreme weather in the rainforests of South America in order to collect the butterflies she was using for her research. Anyone who has earned a Ph.D. for themselves or has a friend who was in a doctoral program can understand how consuming work can become. Students are eating and breathing their research, hoping to find results they can publish, which will hopefully earn them the prestige of tenure at a well-regarded university. 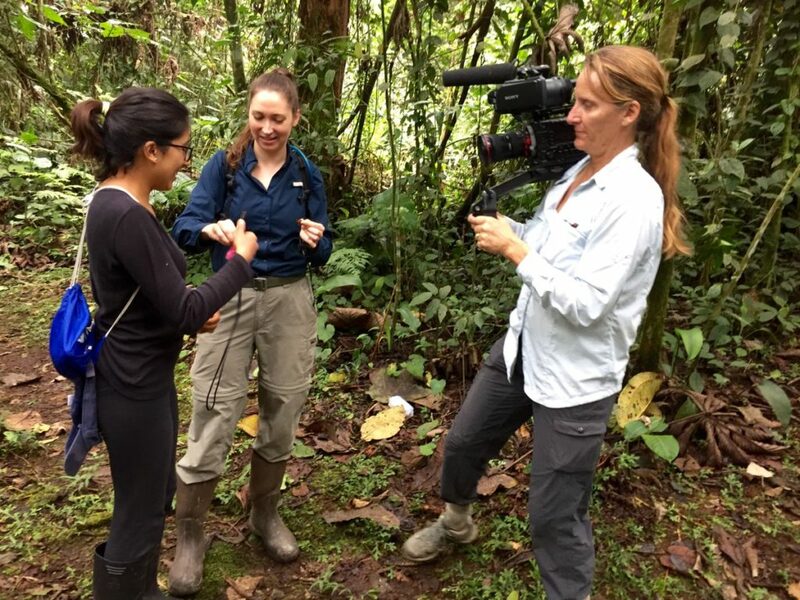 Most research can sound like a slog to those who have no knowledge of the subject matter, but for Susan, her work took her to envied destinations, like Panama. 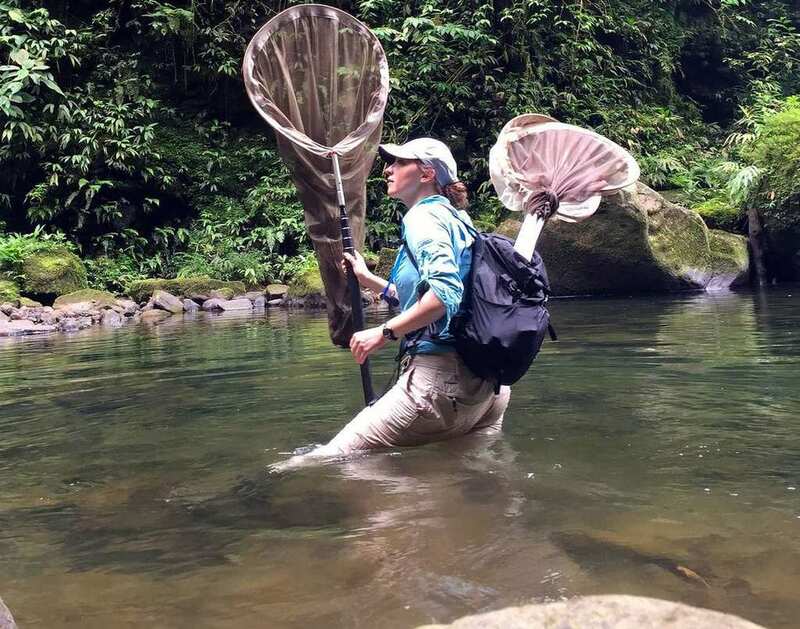 Susan’s academic credentials continued to pile up, especially when she received a research fellowship at the Smithsonian Tropical Research Institute. The Institute’s main facility is located in Panama and is dedicated to understanding and preserving the tropical environment in which it sits. Susan was thrilled to be accepted into their program, and her evolutionary biology work was a perfect fit with their mission. 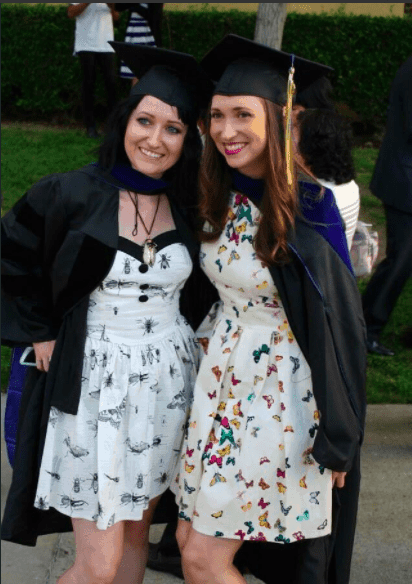 She would work with the Institute for the remainder of her Ph.D. program, but the question of what she would do next lingered. 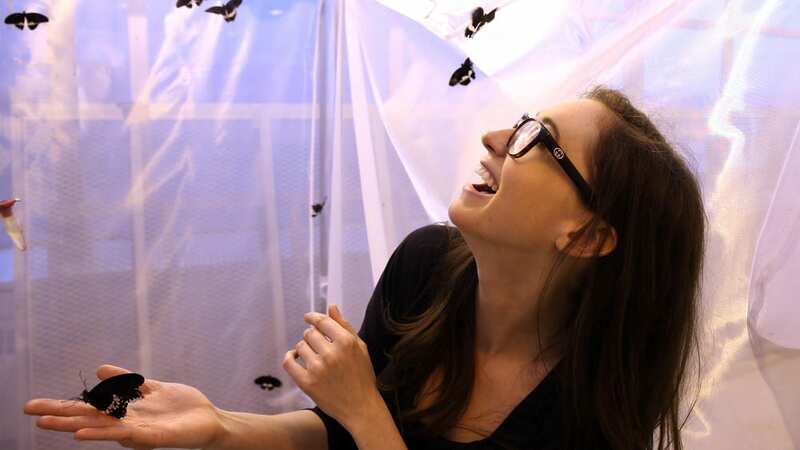 After Susan could finally call herself a doctor, she was fortunate to receive a post-doctorate position doing research on butterflies at Boston University. She was happy to be back in a temperate climate, as nice as California was. 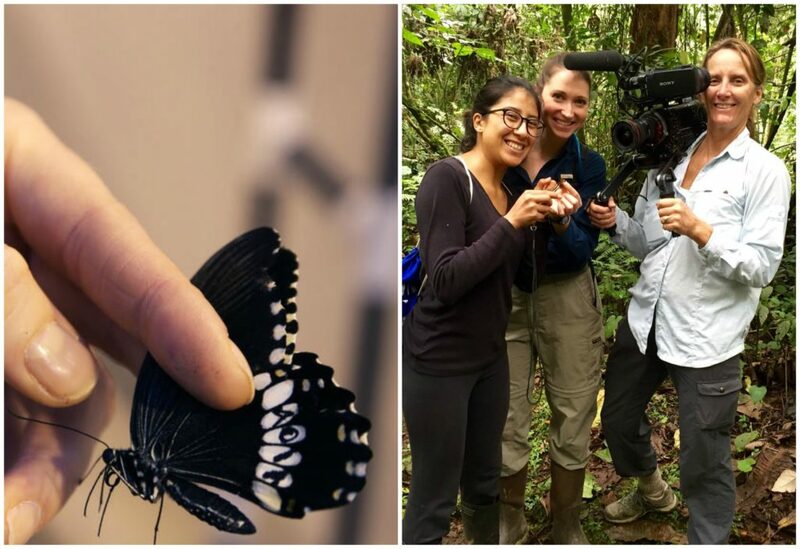 Susan missed the winter, even as she spent much of her time trekking to the jungles of Costa Rica and Ecuador, where she gently captured butterflies to bring back to her American lab. It was during her time in Boston that a second career path would present itself. Spending days or sometimes months traipsing about the jungles, avoiding poisonous snakes or harmful plant, and still braving sometimes extreme weather conditions was a privilege Susan knew many would never experience. But her jungle walks inspired a new love, which she had never really considered. During one particular trip, her colleagues noticed that Susan walked with undue grace through the wilderness of the rainforest, and suggested that perhaps she try putting those skills to use in a different medium. On a whim, Susan submitted a couple of head shots to a talent agency in Boston. She figured their interest in her would be a long shot, but to her surprise, she was soon called in for a meeting. The agency didn’t just want to consider using her at some time in the future, they wanted to sign her immediately. Little did she know, she had skills outside of her professional background that would prove incredibly fruitful to the agency. Susan was no stranger to being in front of the public, as she had given many scientific talks to large audiences over the years, but she would soon find that the world she was being ushered into was a new experience entirely. The agency was flying her to London, not just to be in front of the camera, but in order to walk down the runway at London’s Fashion Week. Susan suddenly found herself trading mud-spattered galoshes for designer heels. Performing at her first fashion week was a whirlwind. 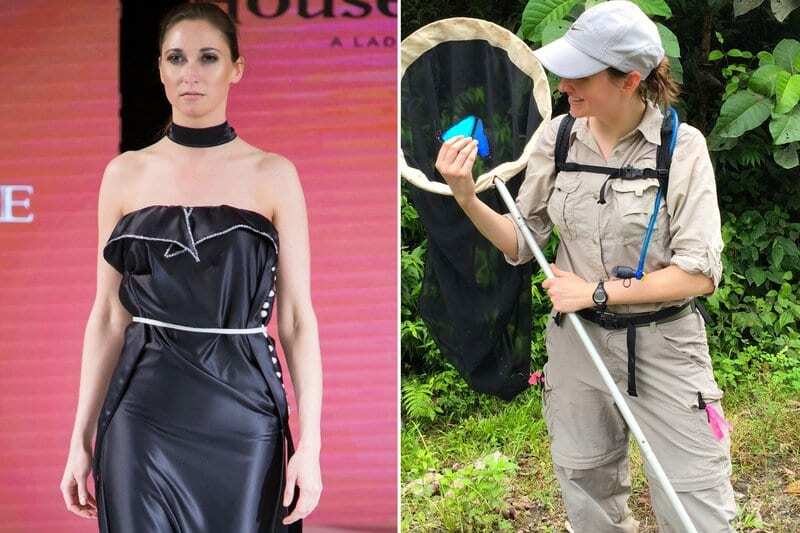 It seemed to Susan that the minute her plane landed, she was whisked away to be fitted into the designer clothing she would be presenting to the world. She was surrounded by some of the most famous fashion designers in the world as she was dolled up by hair and makeup. In between, she was still working on writing and editing her research, but the real change came when she stepped out from behind the curtain. Susan’s first runway was not her first taste of performance. 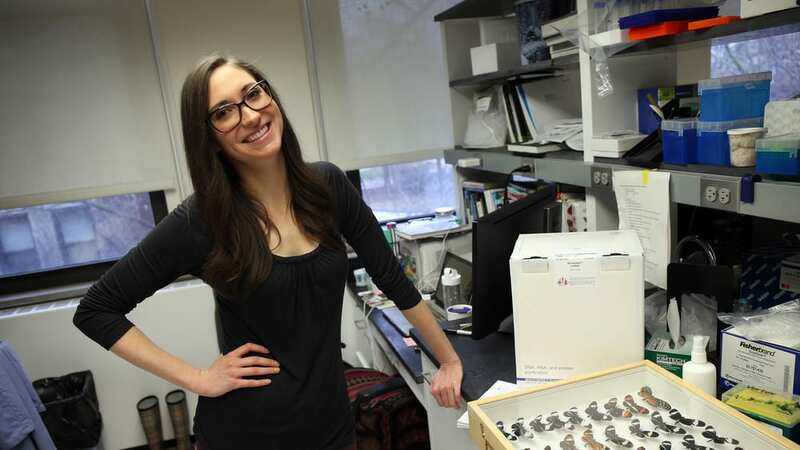 Little did her colleagues know that the beautiful researcher alongside whom they were working had dabbled in beauty pageants during high school. 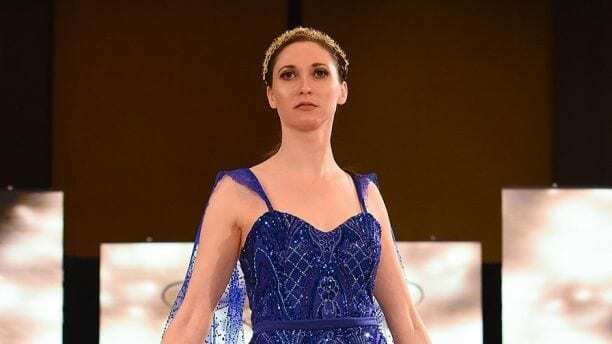 Finkbeiner never gained any particular notoriety during her pageant days, but it gave her a foundation for becoming a runway model, only after she’d built a serious career for herself. 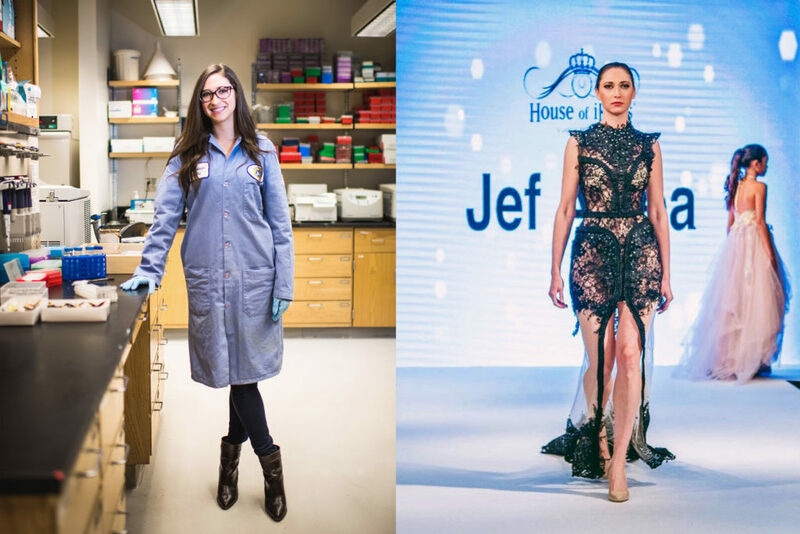 Susan has confessed that as much as she tries to keep her modeling career in the realm of a hobby, she has brought her heels to the lab in order to practice while she works on occasion. Otherwise, she spends much more of her modeling time continuing to work on her research, even when she’s taking red-eye flights to London and back. 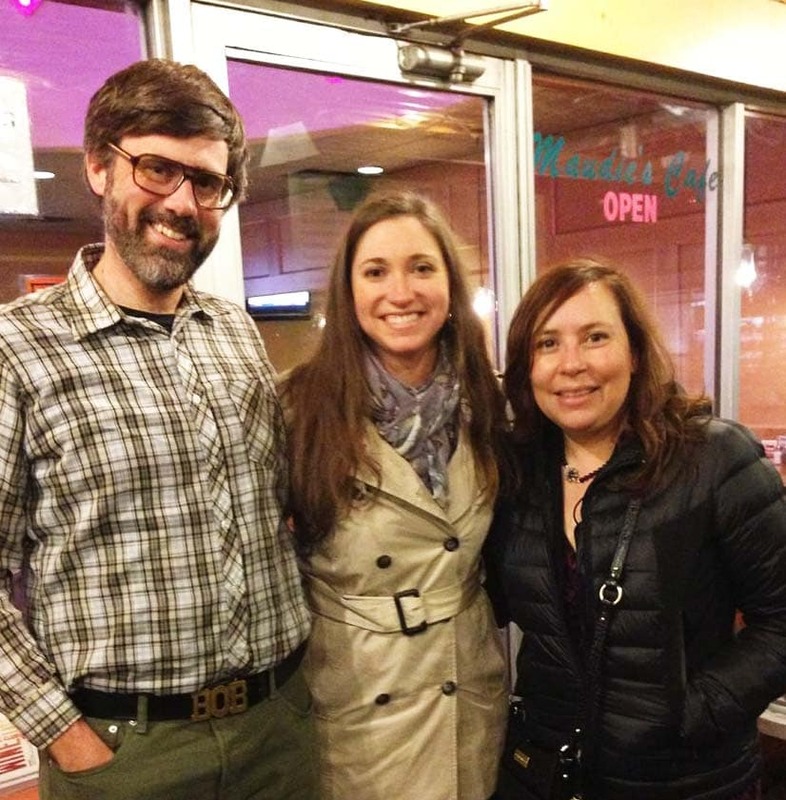 On one of her most recent trips, she shared she edited two scientific papers while en route. As Susan’s profile rose, she began to worry that her second career would hinder her as a scientist. Her fears seemed unfounded, however, as she sought out the advice of a trusted advisor. 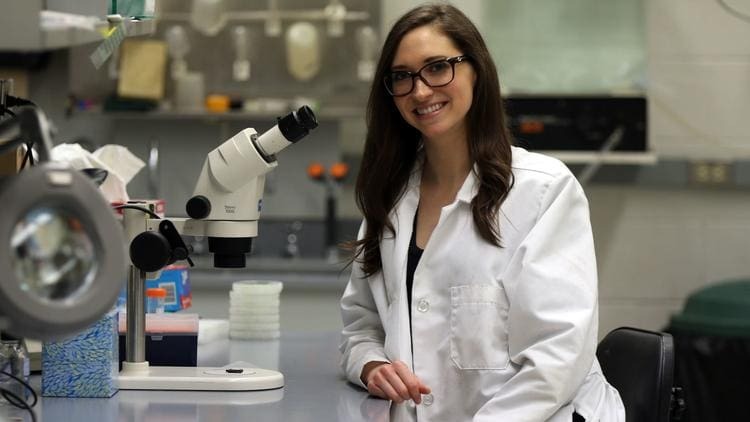 He told her, “It’s no different than being a marine biologist wearing a bikini.” Of course, most marine biologists are photographed on catwalks in their bikinis, but Susan felt the answer supported her feeling that there was no reason a scientist couldn’t have interests outside of their field of study. Many consider Susan’s decision to become a model to be about the money, but she insists that that’s not the case. She explained to Fox News that if she had to choose between the two, science would win every time, even if there isn’t nearly as big of a payout in academia. She revealed to reporters, “My heart is very much so with science, modeling is an adventure that I get to escape into from time to time. Modeling is a profession that’s ripe with horror stories about the pressure models face in order to look a certain way. Susan has, therefore, become a role model in a different way, by showing girls that they can be in the fashion industry without being a size 0. 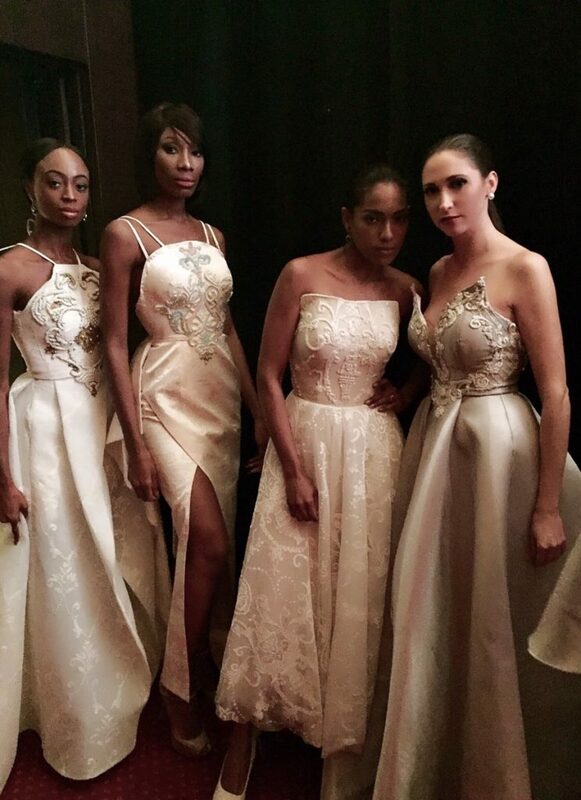 She shared that the most important factor to succeeding as a runway model is height. At 5 feet 8 inches without heels, Susan has nothing to worry about with regards to a height requirement. When asked how long she would continue working as a model, Susan had a surprising answer. She said she would continue with her glamorous side job, so long as it didn’t affect her work as a scientist. Even now, Susan only accepts modeling jobs that work with her research schedule. Even though she is thrilled by being on the runway, she won’t let her hobby take away from the career that she’s put so much time into building.